Spoiler alert! 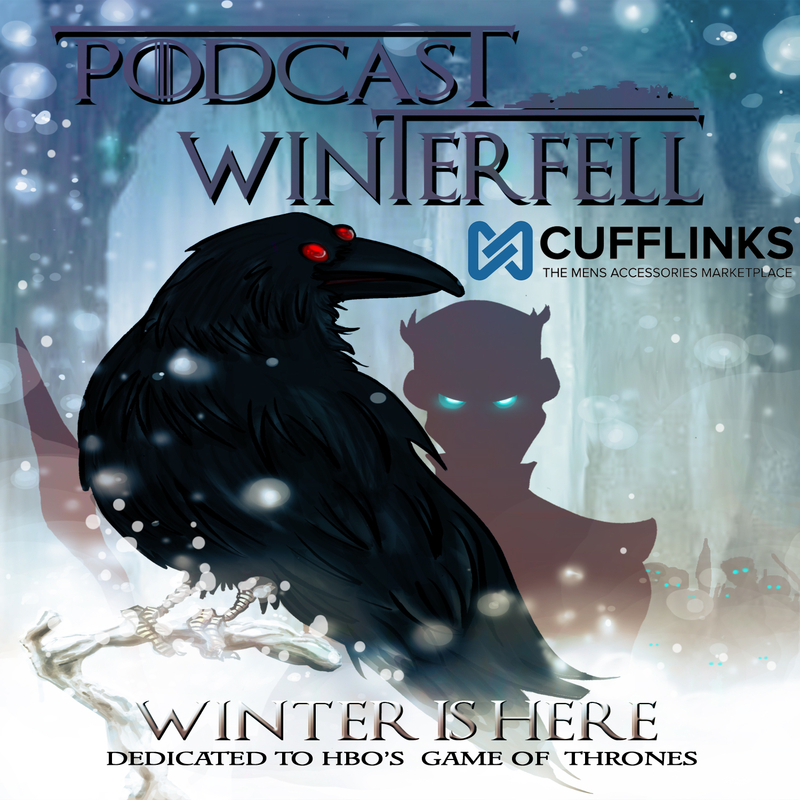 This podcast covers S3E04 of Game Of Thrones, “And Now His Watch is Ended”. If you haven’t seen that episode, avoid this podcast until you do. There is also a book comparison discussion at the end of the podcast (after the end music). This week for 2nd look Friday, Matt is joined by Donald (@DonaldJr on twitter) to discuss this week’s Game of Thrones episode. Matt appeared on the Complete Recap Cripples Bastards and Broken Things Podcast this week. Spoiler Alert! This podcast does include news, trailers, and tidbits regarding season 3. If you are holding out these last few days, staying completely spoiler free, then avoid this podcast. If not, then Matt brings you news, interviews, and a look at 2 new trailers since the last podcast. Warning! This podcast covers news that includes Season 3 interviews and previews. If you are trying to stay completely spoiler free for season 3 you may want to avoid this podcast. Otherwise Matt is joined by Donald is Westeros (just call him Don Snow – @DonaldJr on twitter) to discuss news regarding the S2 blu-rays and S3 previews, and interviews. Matt gives you the rundown on the latest Game of Thrones news and outlines what’s up for the podcast in 2013. Matt takes a look at S1E10 “Fire and Blood” from a first watch perspective.